Okay so what if Leviathan took place in the Medieval ages. So the French would have rivers full of Tarrasque's and fields full of idk pigs that can be eaten raw [that also have truffles growing in their backs], brits would most def have dragons and knights would ride the heraldic animal of their family into battle. 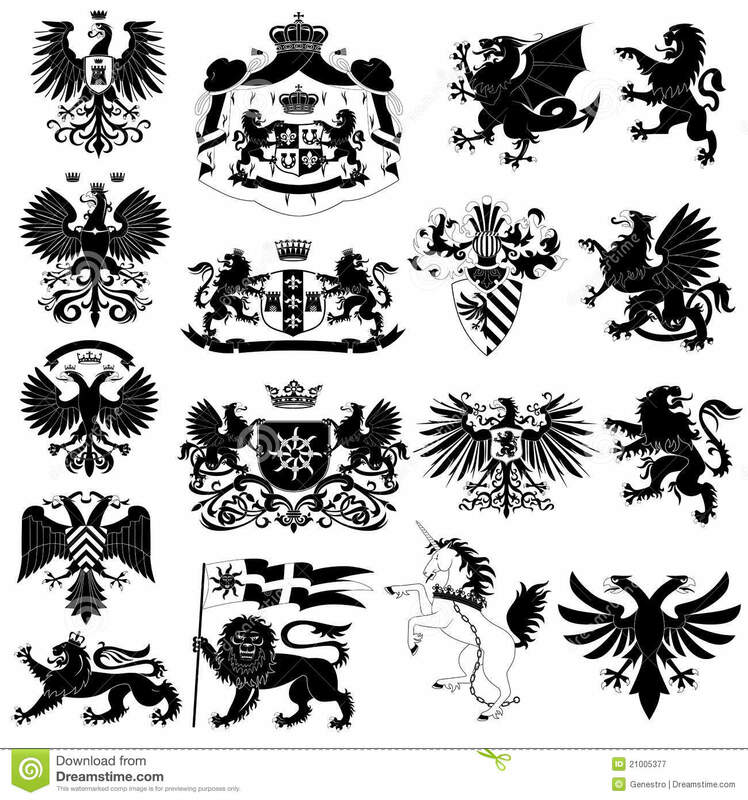 So like, knights on griffons and manticores and dragons and lindworms and two headed eagles [AYYYY RUSSIA] and everything. and trebuchets and ballistas and flintlocks and gunpowder and STEAAAAAAM. 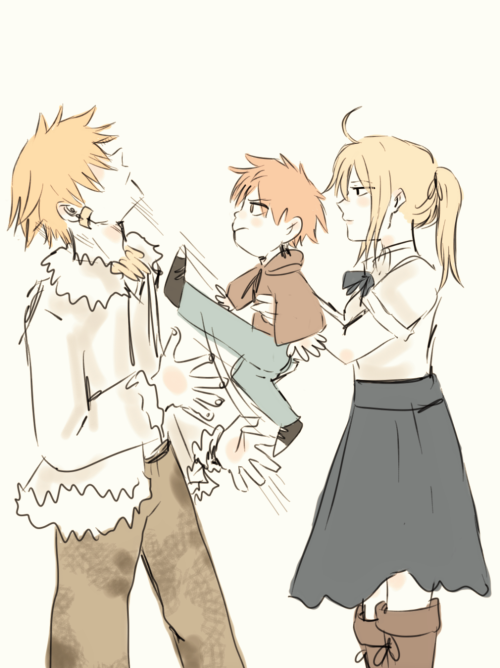 This is fun to think about, you should definitely make an RP with this as a setting. I will add a more intelligent response later, I just woke up. "He makes me feel like that. Like flying." Second best Aussie made killing machine in history also, WELCOME NEWBIE!!! 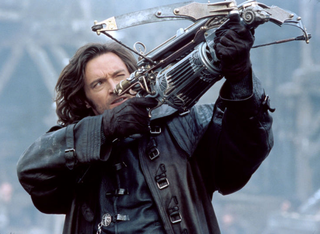 I really like Van Helsing. And I don't blame you. I've never watched the full movie but the clips are awesome! Plus, y'know, Huge Jackedman.